The use of Medium Altitude Long Endurance (MALE) and High Altitude Long Endurance (HALE) Unmanned Aerial Vehicles (UAVs) is picking up across the globe as militaries look to push boundaries on their Intelligence, Surveillance and Reconnaissance (ISR) capabilities. 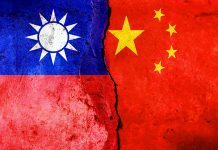 In the Asia-Pacific region uptake of the technology has been somewhat slower than in North America and Europe, but the last five years has seen a number of interesting developments in the region, with acquisition programmes underway in a number of countries. 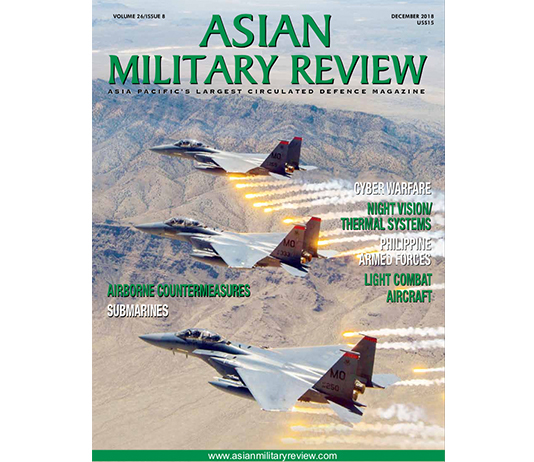 While the appetite for MALE and HALE UAVs is growing in the Asia-Pacific, few nations have the capability or motivation to develop their own designs, given that UAVs in these categories are approaching the top end of aircraft manufacturing cost scales. MALE UAVs typically fly at altitudes of between 10000 feet/ft (3048 metres/m) and 30000ft (9144m) with an endurance of between 24 and 48 hours. HALE UAVs, meanwhile typically fly at altitudes in excess of 30000ft and have endurances of circa 48 hours. Of those locally-designed platforms that have made it through the design/development programmes into production, the best known is the People’s Republic of China’s (PRC) Wing Loong aircraft. 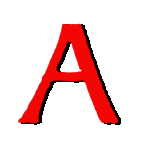 Developed by the Chengdu Aircraft Design and Research Institute (CADI), a division of the Aviation Industry Corporation of China (AVIC), the MALE UAVs exists in two main variants. The first, Wing Loong-I (also known as Pterodactyl 1/Yilong) appeared at the Zhuhai Air Show, held on the southern coast of the PRC, in 2012, although its development dates back to around a decade earlier. The UAS is similar to the General Atomics MQ-9 Reaper in appearance, and is fitted with one hard point on each wing, each with the ability to carry a single weapon, and at nine metres (29.5ft) in length has a 9m wingspan. According to AVIC, the UAV was developed for reconnaissance and combat missions. Details of an updated version, the Wing Loong-II, were released at the China Aviation Expo in September 2015. This larger (eleven metres/36ft in length with a 14m/45.9ft wingspan) aircraft has the ability to carry twelve air-to-surface missiles: two missiles on three hard points on each wing. The aircraft is understood to have an endurance of 20 hours and maximum take-off weight of 1909 pounds/lb (4200kilograms/kg). 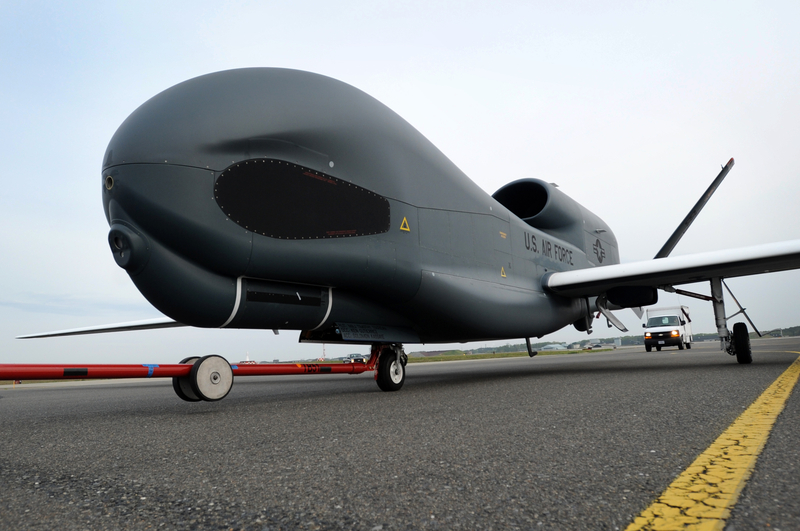 In addition to being acquired by the PRC’s People’s Liberation Army Air Force, the UAV has also been the subject of a number of export deals, most recently in June 2016 when it was reported that two Wing Loong-1/11 system had been sold to Kazakhstan. Saudi Arabia and the United Arab Emirates also acquired the UAV in 2014 and 2011 respectively. As one of the biggest importer of UAV technology in the region, the Indian military offers a significant market to Western UAV manufacturers. In September 2015 it was announced that Israel Aerospace Industries (IAI) was set to benefit from the country’s growing appetite for unmanned technology, with the government approving the purchase of ten Heron-TP UAV. The UAV are to be operated by the Indian Air Force, in an armed configuration to enable the UAVs to deploy air-to-surface missiles for combat operations. With a maximum altitude of 45000ft (13716m) and endurance of 36 hours, the 14m long/26m (85.3ft) wingspan Heron-TP provides a capability upgrade over the legacy Heron-1 system (8.5m/27.8ft long and a 16.6m/54.4ft wingspan) also deployed by the Indian armed forces, which can fly at 30000ft while carrying payloads of up to 550lb (250kg). The Heron-TP’s main performance envelope increase lies in its significantly larger payload capacity. The smaller Heron-1 can carry up to 550lb of payload, including optronics; a Television (TV) and Infrared (IR) combination or a triple sensor encompassing TV, IR and a laser designator, a Synthetic Aperture Radar (SAR), Maritime Patrol Radar (MPR); an Electronic Intelligence (ELINT) capability; a communication relay package and/or a customer furnished sensor suites. The Heron-TP can carry a typical mission payload of up to 2200lb (1000kg), including optronics, SAR, MPR and ELINT. This allows the latter to perform as a multi-mission platform with simultaneous and flexible payload operation. 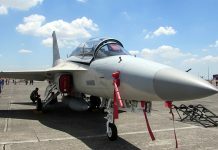 The aircraft can also fly in all weather conditions above commercial air traffic, and makes use of Satellite Communications (SATCOM) for extended range operations. In July 2016 IAI announced that it was looking to further expand the capabilities of the Heron family with plans to develop a sense-and-avoid capability with Honeywell Aerospace. 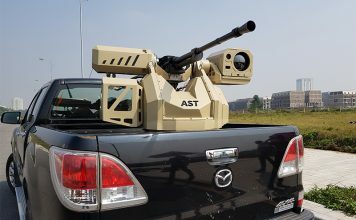 This capability, set to be demonstrated in 2018, will use Honeywell-developed software, algorithms, hardware and the fusion of inputs from various sensors embedded in a single prototype box or Line-Replaceable Unit (LRU), combined with IAI’s separation and collision avoidance manoeuvring logic and Ground Control Station (GCS) pilot interface. The system will provide the UAV with improved situational awareness with the tracking of other nearby aircraft, enabling collision avoidance manoeuvring, and will suggest alternate flight manoeuvres, resulting in a safer airspace. 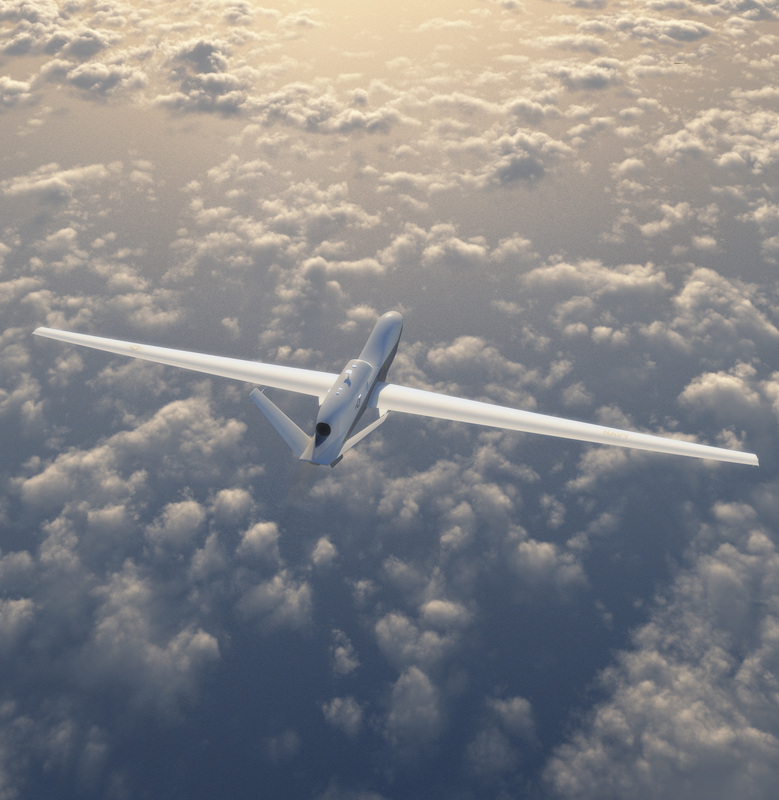 The RQ-4B is designed to carry multiple payloads and collect a wide variety of intelligence data, while flying for more than 30 hours at up to 60000ft (18288m). The aircraft, which is also used by the US Air Force and NASA (National Aeronautics and Space Administration), surpassed 200,000 flight hours in July. Northrop Grumman is continually updating the RQ-4B to meet emerging requirements; earlier in 2016 it flew with the US Air Force legacy UTC Aerospace SYERS-2 intelligence gathering sensor, made possible due to Northrop Grumman’s Universal Payload Adaptor. The company also has plans to fly an Optical Bar Camera (OBC) sensor and an MS-177 multi-spectral sensor later this year. 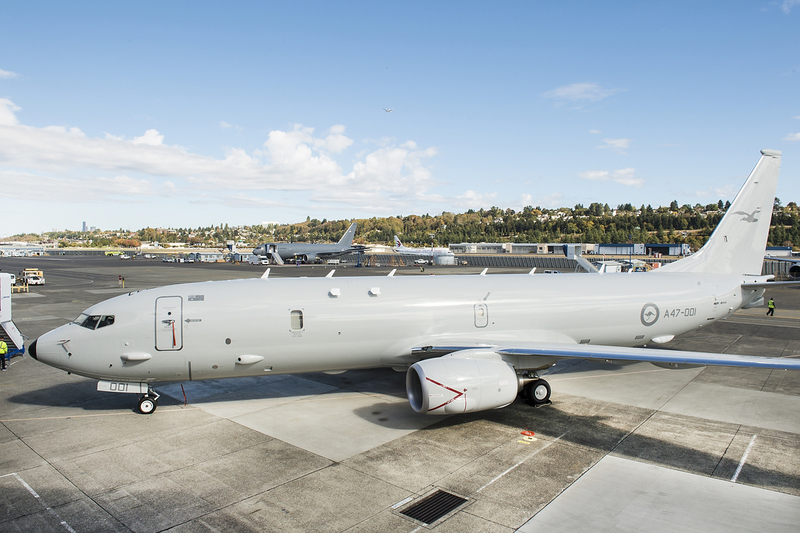 The Australian government is looking to tap into the potential for unmanned assets to support the capabilities of its incoming P-8A, having confirmed in its 2016 Defence White Paper, which outlines the government’s defence spending and strategic priorities, that it will acquire seven Northrop Grumman MQ-4C Triton aircraft to monitor its maritime approaches. 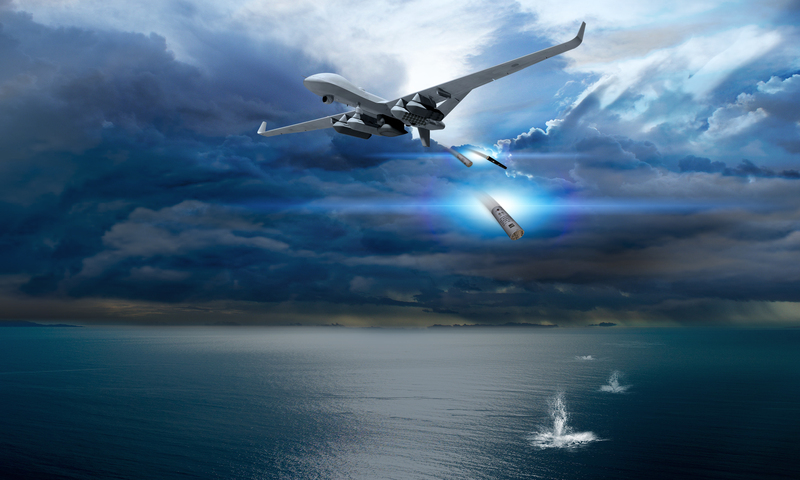 Based on the RQ-4B platform, Northrop Grumman has developed the MQ-4C for the US Navy. 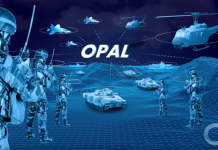 It is designed to provide real-time ISR over vast ocean and coastal regions, using its 360-degree sensor suite to provide maritime domain awareness to naval commanders.